We’re in a time when technology seems to reach for bigger, faster, better solutions for business application services, while still continuing to fight shrinking IT support budgets. In order to address an inevitable massive growth in data, companies today are craving lower costs for higher capacities and performance from storage vendors. 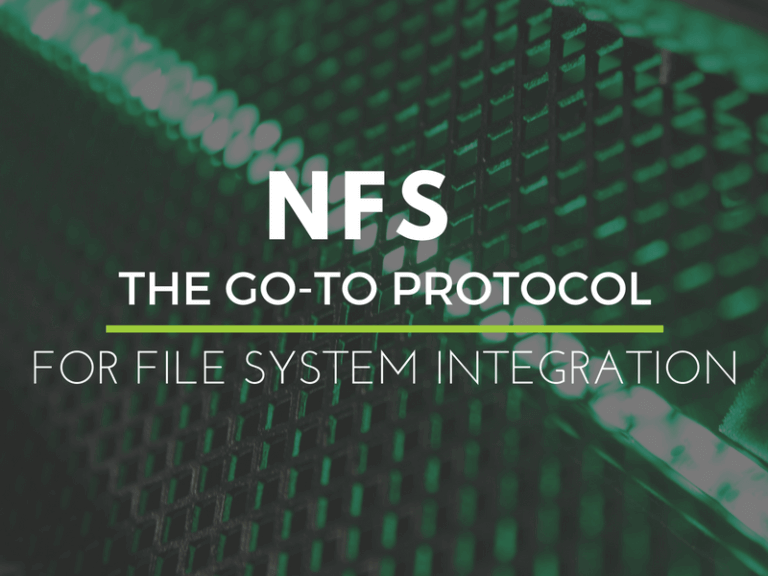 The fact that NFS (as a file system protocol) continues to thrive around the world as the “go-to protocol” for file system integration should be of no surprise. Born around 1984, the NFS protocol continues to improve our flexibility and ease-of-use while helping us with cost containment for sharing data with engineers, analysts and business applications from cost effective storage. The fact remains that network file sharing was an improvement to business data access “back in the day,” and it remains a critical component of every company’s data management strategy today. NFS brings the ability to produce data in California, for example, and share it immediately with analysts, engineers and business systems anywhere in the world, securely and reliably. It has been a cornerstone for amazing developments and advancements in science and healthcare, and has provided us with access to mission critical data for many years. Time has continued to improve our network file sharing bandwidth, security and quality of service. File data growth continues to drive demand for more improvements. Storage vendors continue to feed demand by providing NFS-based storage solutions to grow their market share footprint and ensure that their customers can enjoy the simplicity of NFS integration with its common standards and reasonable reliability expectations. Even as NFS matures to the latest revisions of the protocol, NFSv3 has remained the champion protocol version for network file sharing for the longest time of any file access protocol revision. The reason for this is the lack of complexity in using NFSv3. It reduces admin challenges to sizing it, sharing it, mounting it (or at least it should) and using it over common network infrastructures. It also helps reduce cost and complexity of the data management infrastructure. However, not every implementation of NFSv3 is the same. As storage vendors have developed their storage platforms, challenges in their implementations of NFSv3 can sometimes add complexity, unfortunately. In the past, network stability was also a major concern of NFS file sharing, limiting the targeted scope of implementation and service reliability expectations. Bandwidth, latency, and scalability, as well as effective utilization of resources, have added to the concerns of IT departments, as we try to make the most of every dollar we invest in our infrastructure. Today, some vendors have moved to scale-out or federated storage solutions where file systems can be expanded or otherwise be improved by adding resources. These vendors add nodes and storage capacity to address issues such as performance and scale. Others vendors take aggressive measures to build out multiple, complex tiers and replicas, and push data placement policies to improve the cost of resting data. 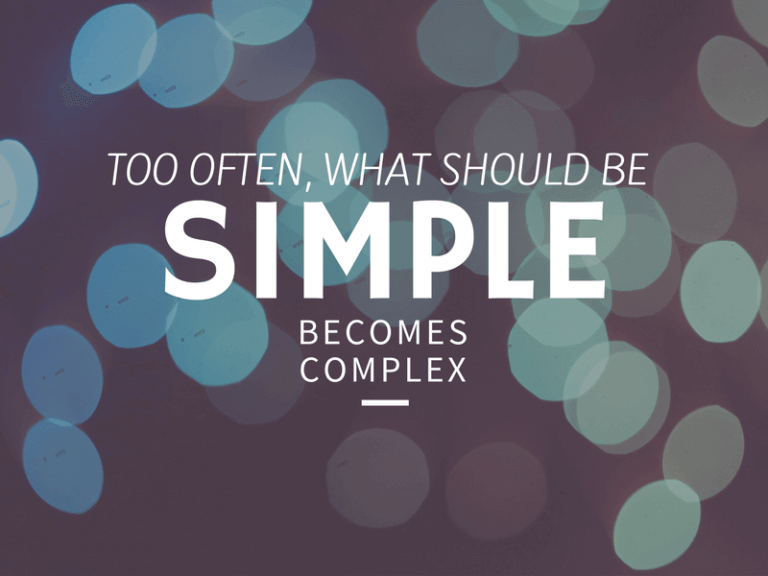 In these scenarios, what should be simple becomes complex, and it commonly ends up costing you extra. In May of 2016, Global Industry Analysts, Inc., predicted global NAS market growth will climb from 13.5 zettabytes in 2015 to more than 40 zettabytes of managed data and $13.2 Billion by 2020 (a significant amount of that data will likely be managed by NFS exports). All considered, NFSv3 is still very much alive! Software vendors also continue to evaluate and grow their support for NFS shared data management integration as they understand client hopes of reducing complexity and costs, therefore also removing some objections to using their software. Although many legacy NFS server offerings bring challenges to the effective use of NFS at scale, the champion protocol (NFSv3) continues to survive many demands of industry with a basic set of commonly understood protocol standards. We will look at some of these challenges and how they are addressed with INFINIDAT NAS in subsequent posts.